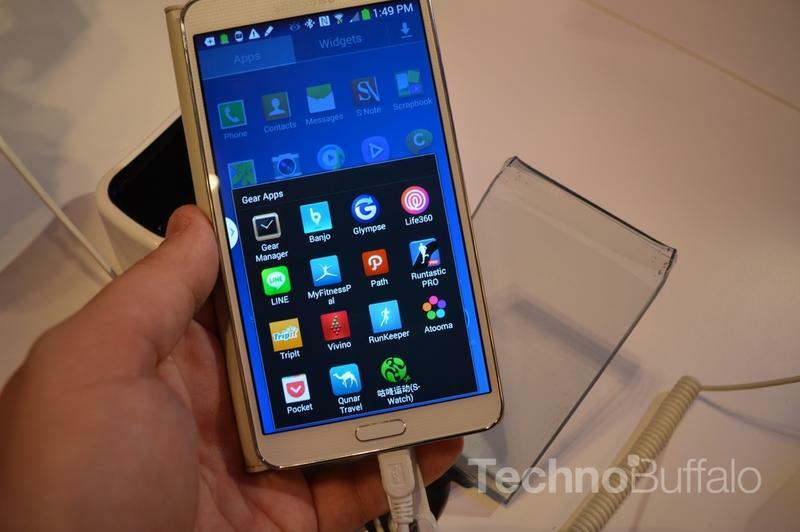 We already brought you our hands-on with the Galaxy Note 3, but in this video demo (and gallery), we wanted to show you a closer look. 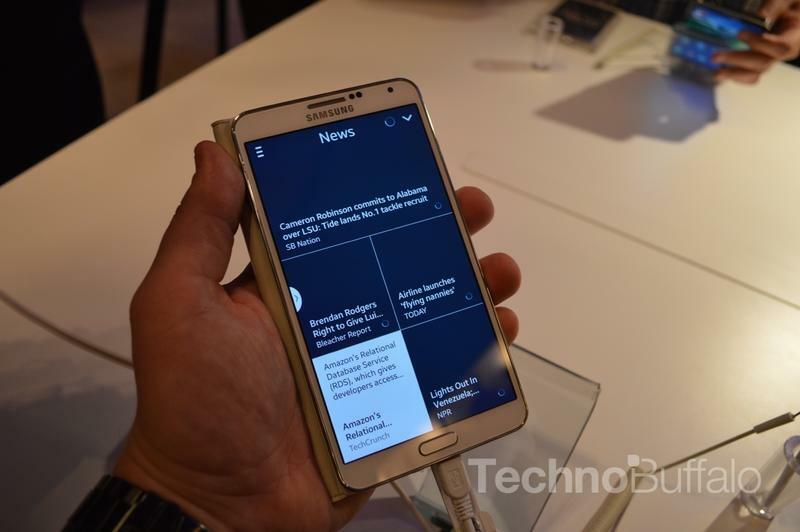 Our time was limited with the device again, but we were able to walk through some of the new functions of the S Pen and snap a lot more photos than we had before. 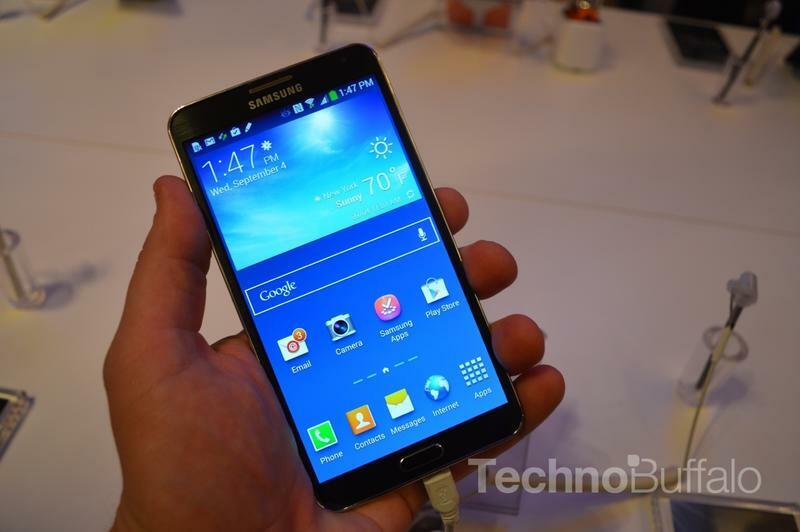 So far we’re really liking the Note 3, though you’ll note its 5.7-inch screen still adds a considerable amount of bulk to the device. 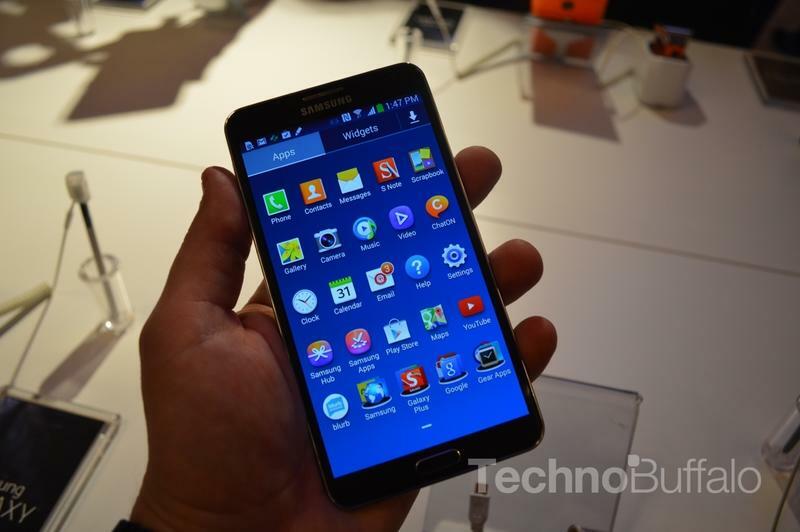 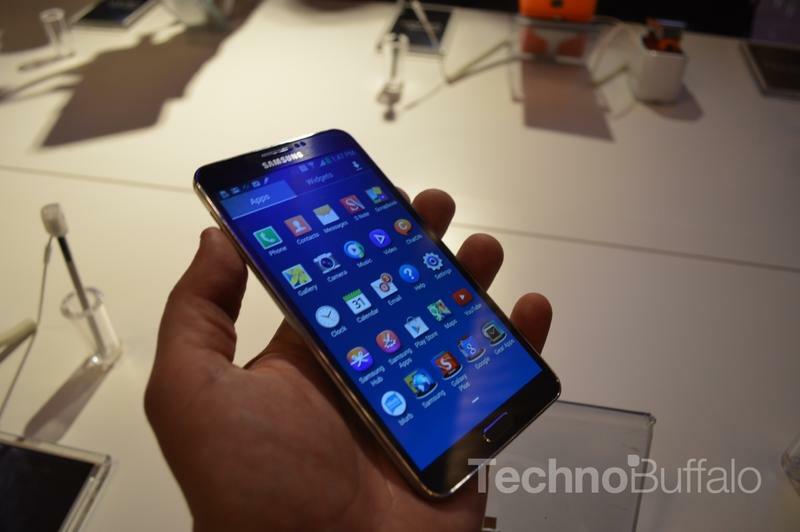 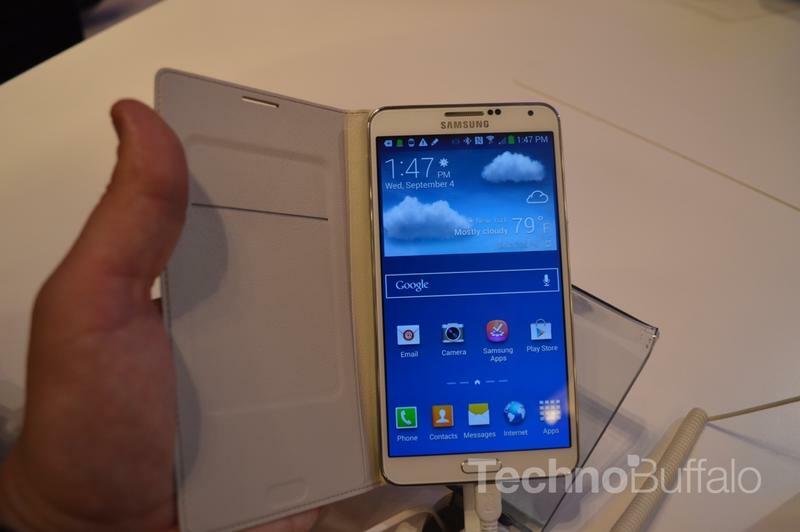 That’s OK, though, because it’s a phablet and is designed for people who want the larger screen. 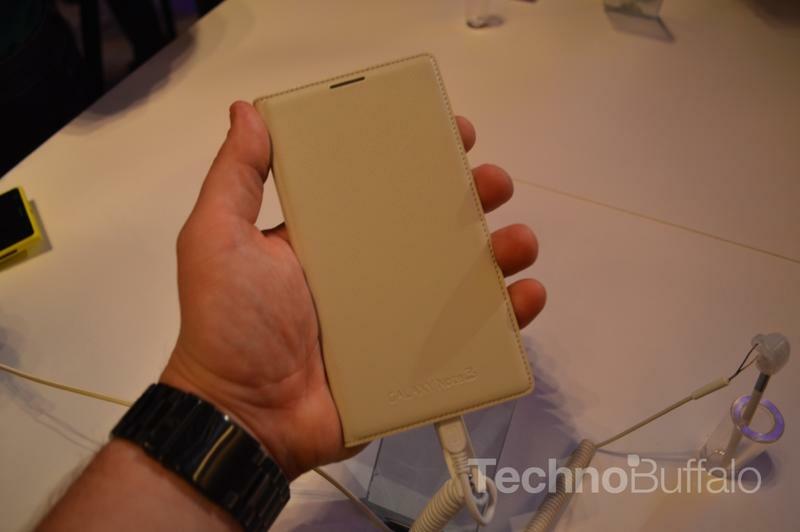 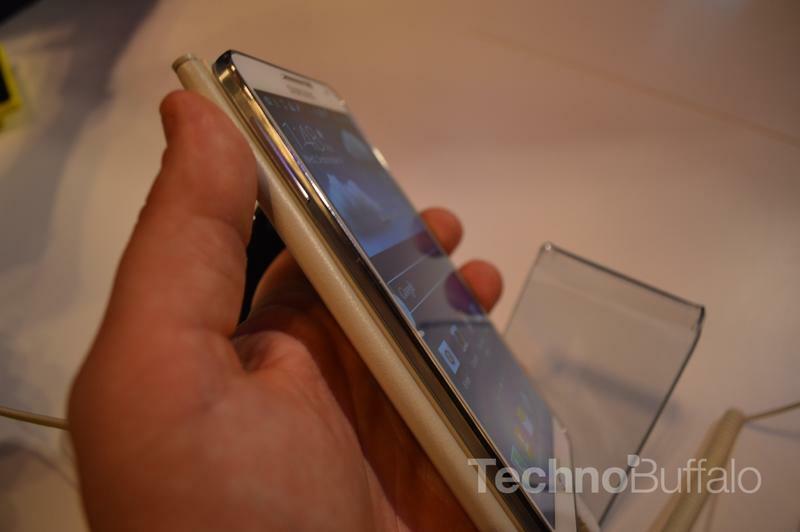 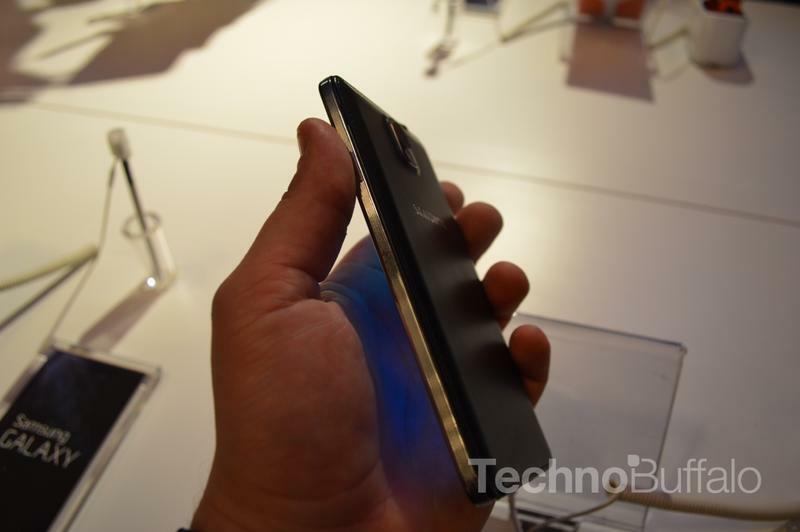 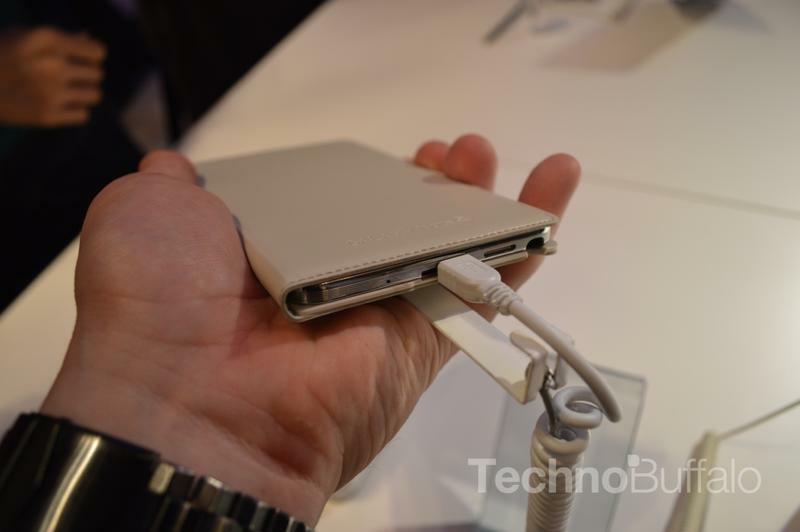 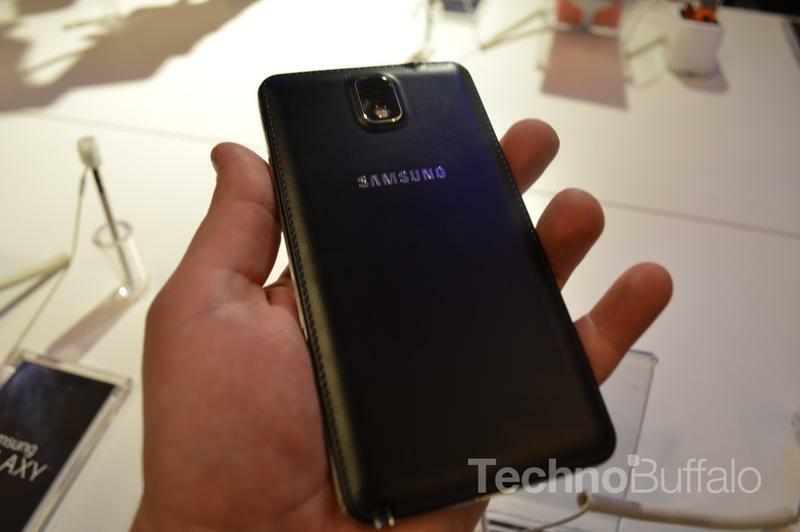 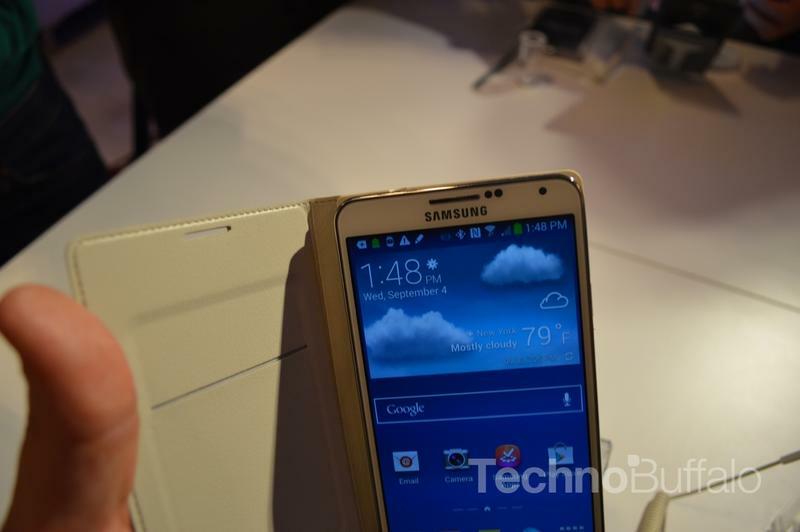 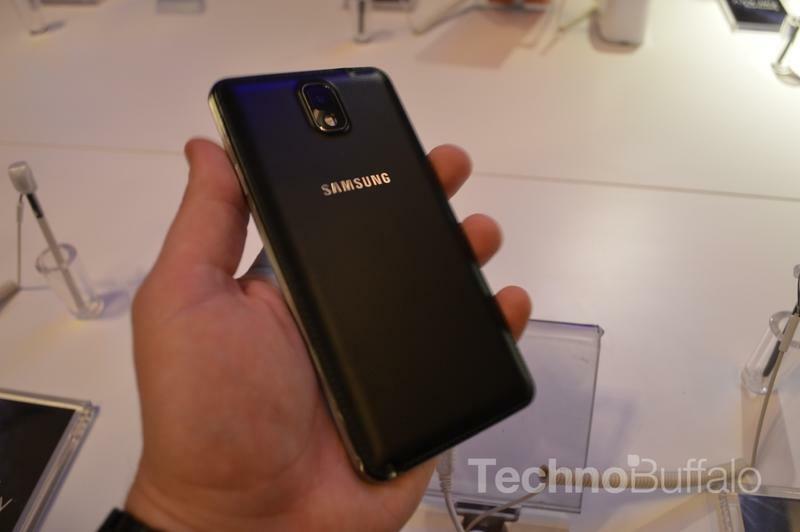 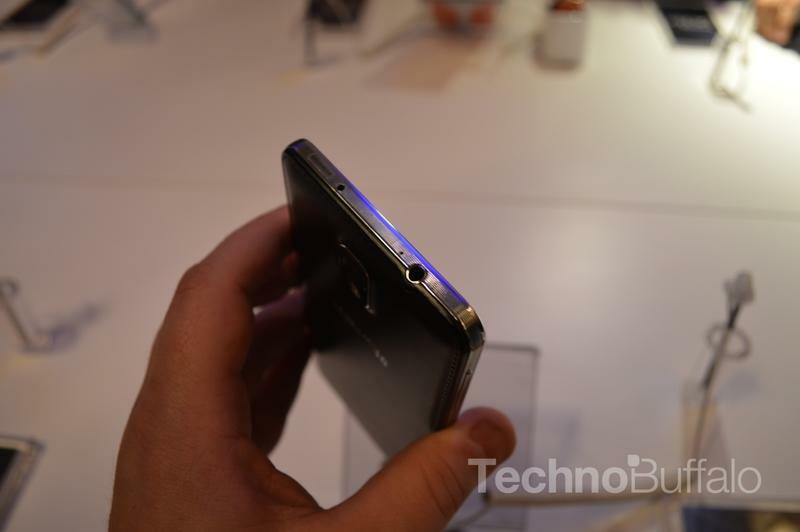 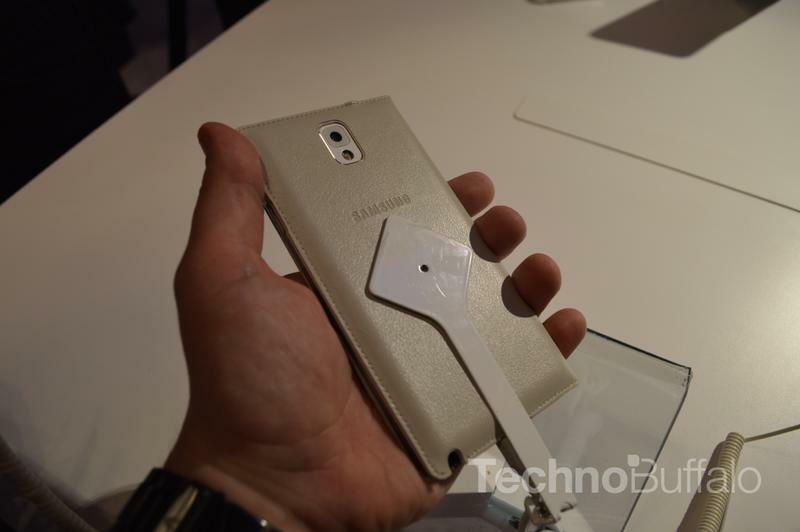 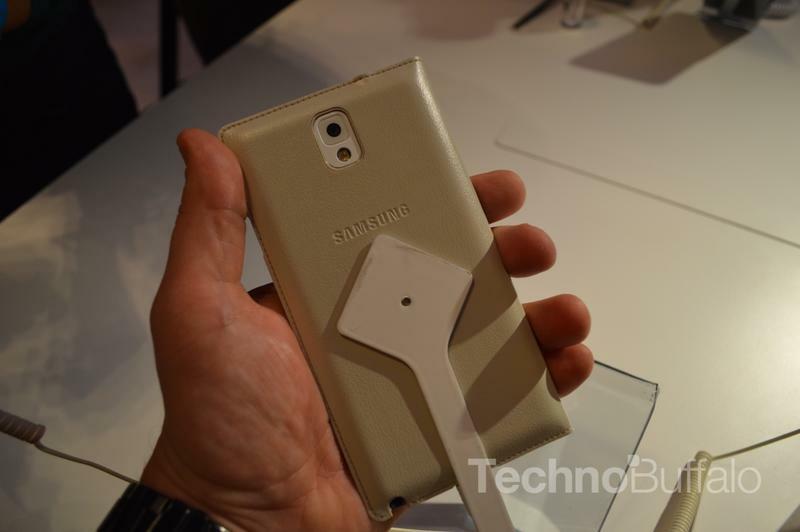 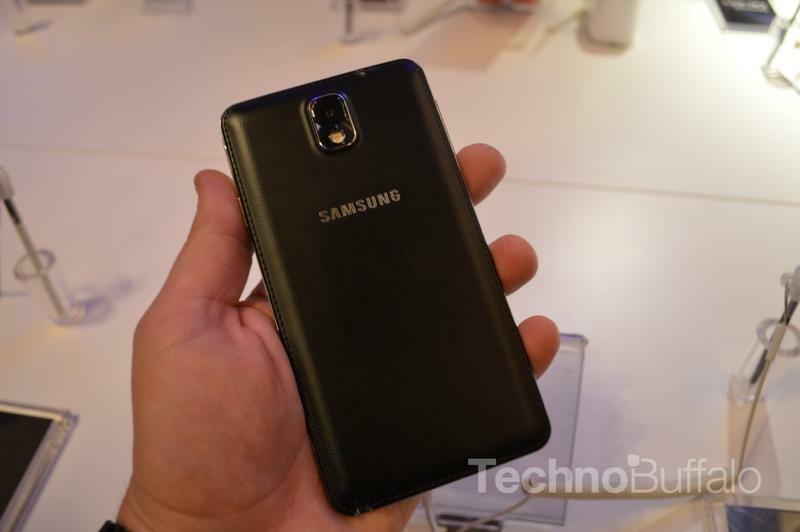 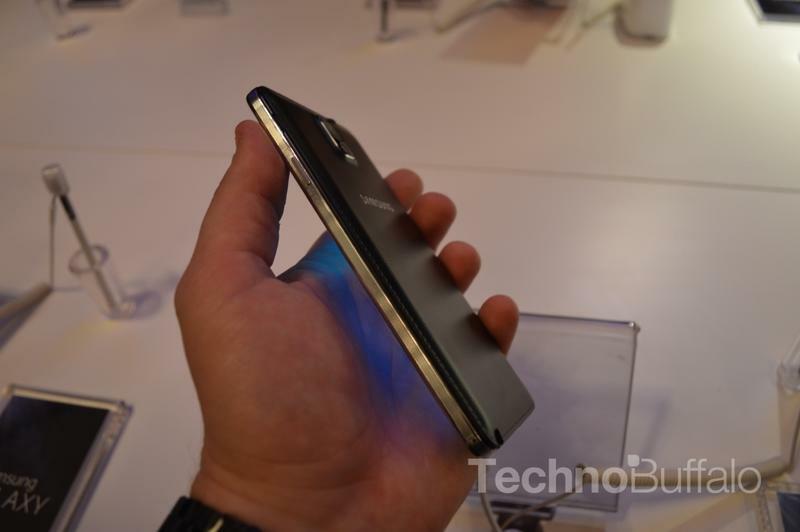 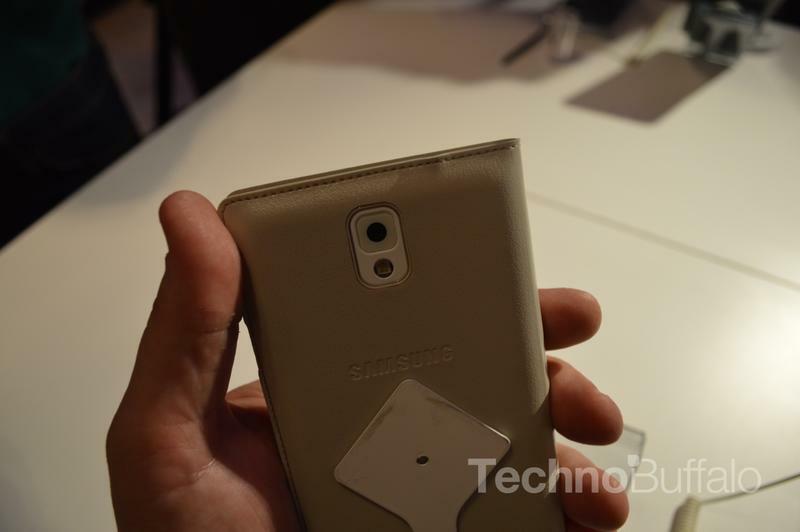 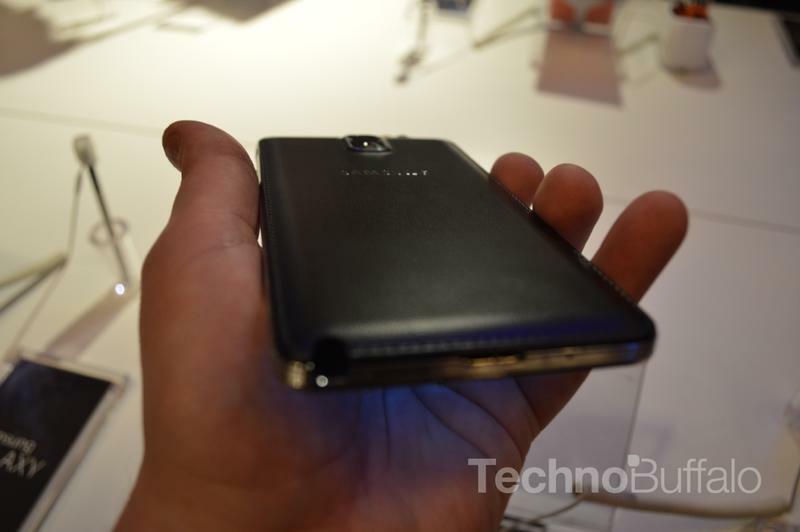 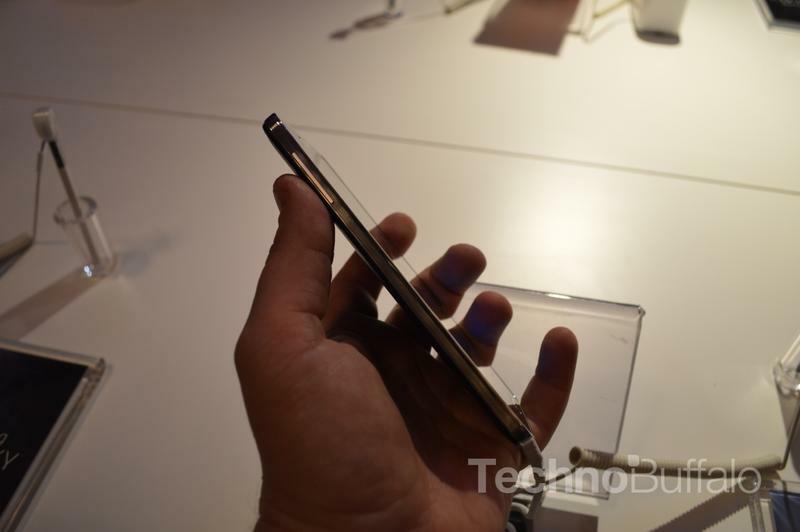 We also dig the leather-like back, which feels a lot better than the plastic on the Note II. 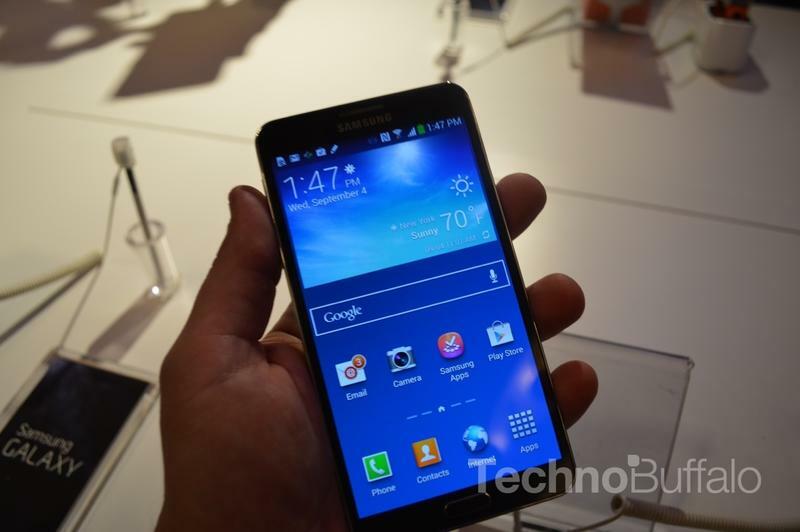 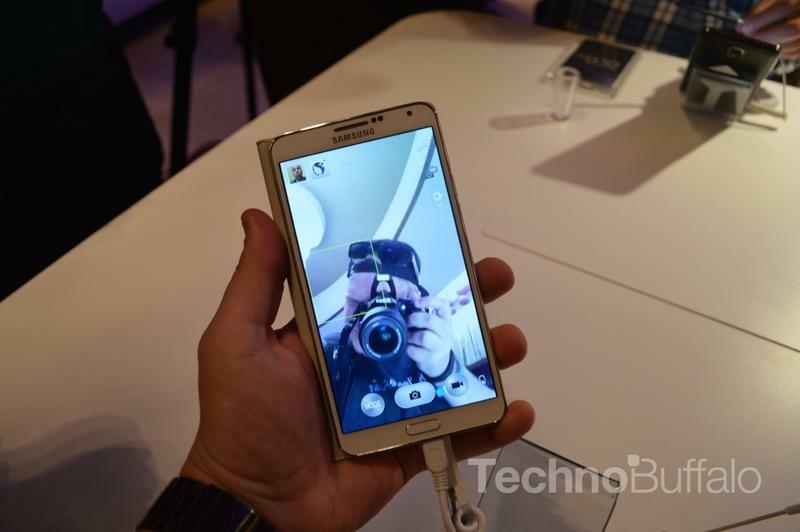 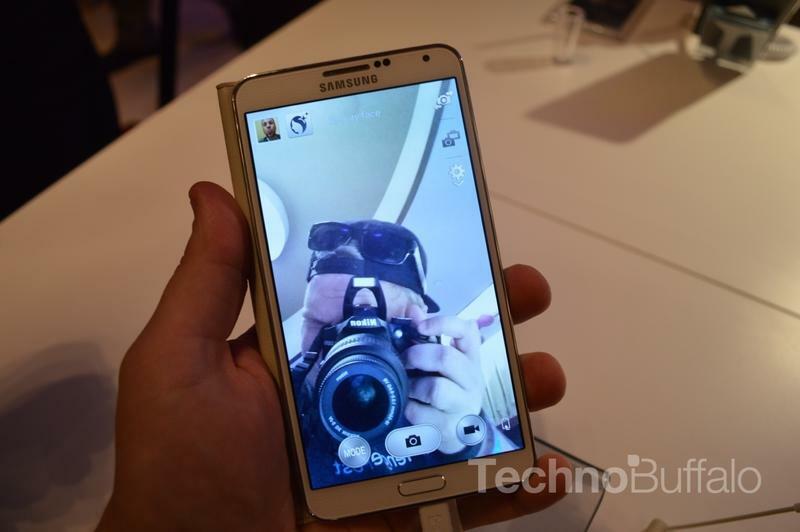 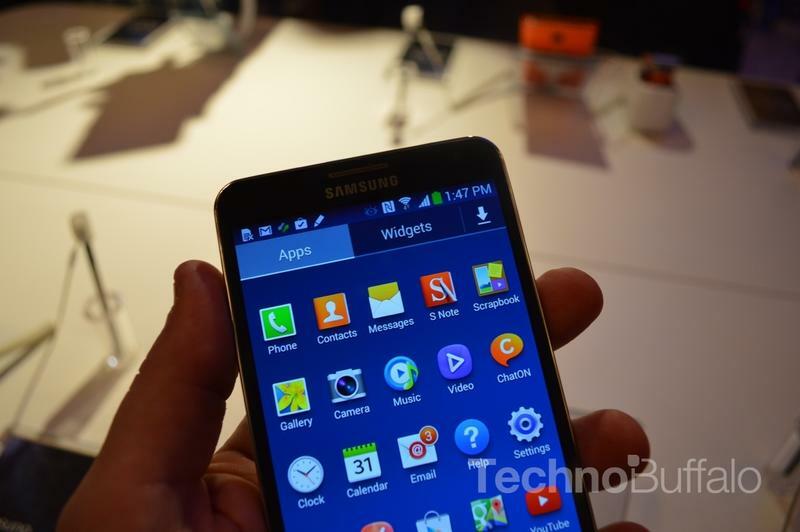 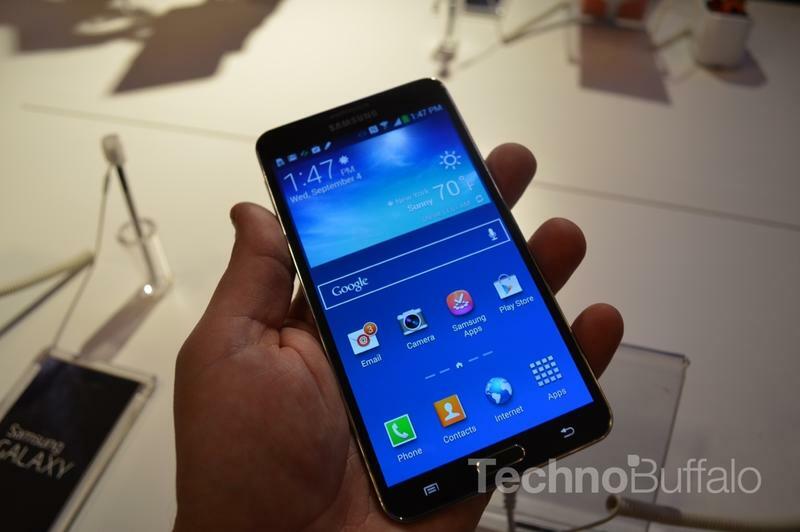 Hopefully this video gives you a better idea of what to expect when the Note 3 launches later this fall.